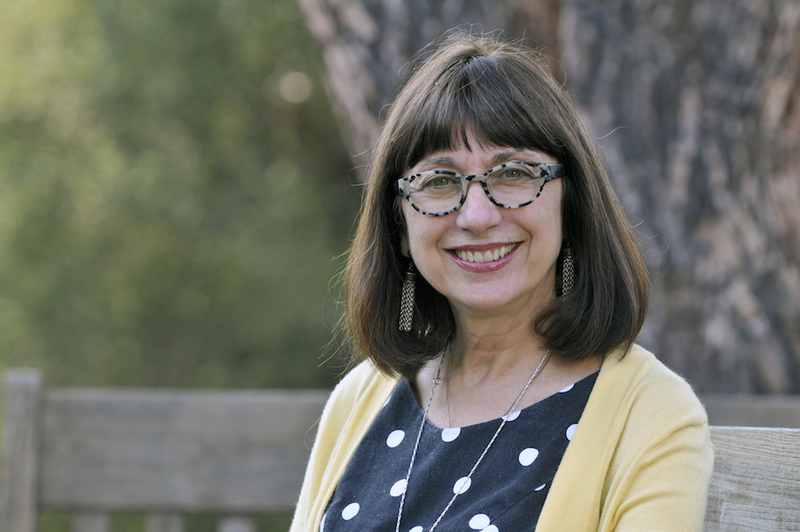 California State University, Northridge’s Delmar T. Oviatt Library will host its Biennial Gohstand Leisure Reading Room Lecture Series from 4 to 6 p.m. on Thursday Feb. 7, featuring author Maryanne Wolf. 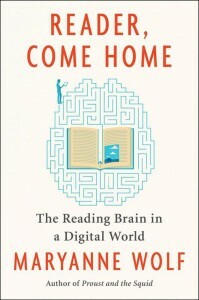 Wolf will discuss her most recent book, “Reader, Come Home: The Reading Brain in a Digital World,” which is composed of a series of letters “to describe her concerns and her hopes about what is happening to the reading brain as it unavoidably changes to adapt to digital mediums,” she said. The lecture series is scheduled to be held in the Robert and Maureen Gohstand Leisure Reading Room, located in the west wing on the second floor of the Oviatt Library, adjacent to the Library Exhibit Gallery. This event is co-sponsored by Delmar T. Oviatt Library, the College of Health & Human Development, the Michael D. Eisner College of Education and the College of Social & Behavioral Sciences. “The Leisure Reading Room in the Oviatt Library, supported by my wife Maureen and me, is a reflection of the deep and long-lasting joy in reading that we have experienced throughout our lives — and a conviction that the opportunity to read for pleasure, as well as for academic ends, yields lifelong benefits,” said Robert Gohstand, emeritus professor of geography. In “Reader, Come Home,” Wolf aims to provide a meaningful perspective for readers to back away from overindulgence in technology, due to its impact on our brains. Wolf advises readers to read physical books to disrupt the overstimulation that technology can bring in order to increase imagination and critical thinking in their minds. The book draws on neuroscience, literature, education, technology and philosophy, and blends historical, literary and scientific facts. Noted scholar and author of more than 160 scientific articles, teacher and advocate for children, Wolf often questions the impact of technology and how people can work to make positive differences for their learning habits. Wolf completed her doctorate in human development and psychology at Harvard University, where she began work in the university’s department of education on cognitive neuroscience and psycholinguistics of the reading brain. At Harvard, she designed the “RAVE-O” reading intervention for children with dyslexia and co-authored the RAN/RAS naming speed tests, which is a major predictor of dyslexia across all languages. She now serves as the director of UCLA’s Center for Dyslexia, Diverse Learners, and Social Justice. Wolf’s work has been featured in prominent outlets including The Washington Post, NPR, The New York Times and The Guardian, to name a few. Copies of “Reader, Come Home” will be available for purchase and author signing at the event. Light refreshments will be served. To register to attend, visit: https://library.csun.edu/events/reader-come-home. To arrange assistance for persons with disabilities, including interpreters for deaf and hard-of-hearing persons, please call (818) 677-2638 in advance of the event. For parking information, visit CSUN’s Parking and Transportation website.